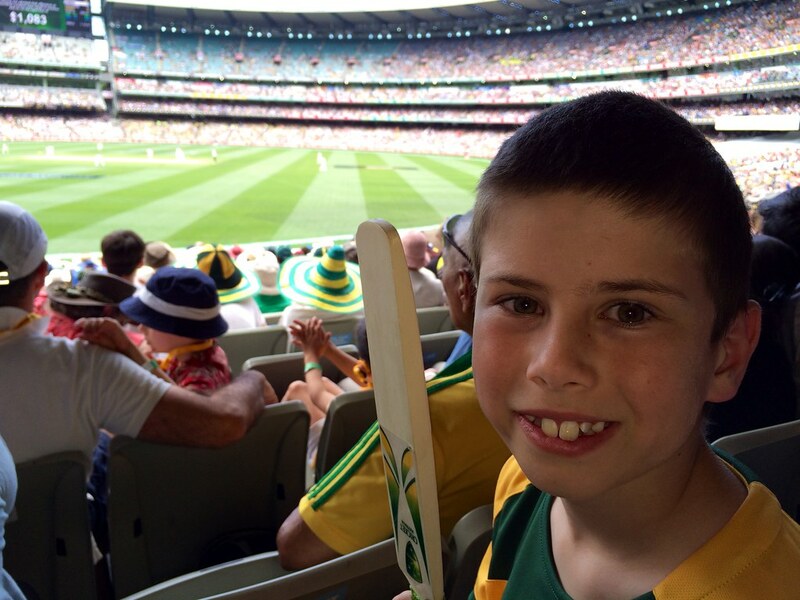 Yesterday I took 10 year old Brad to his first cricket match. It was Day 3 of the Melbourne Ashes Test Match at the MCG. 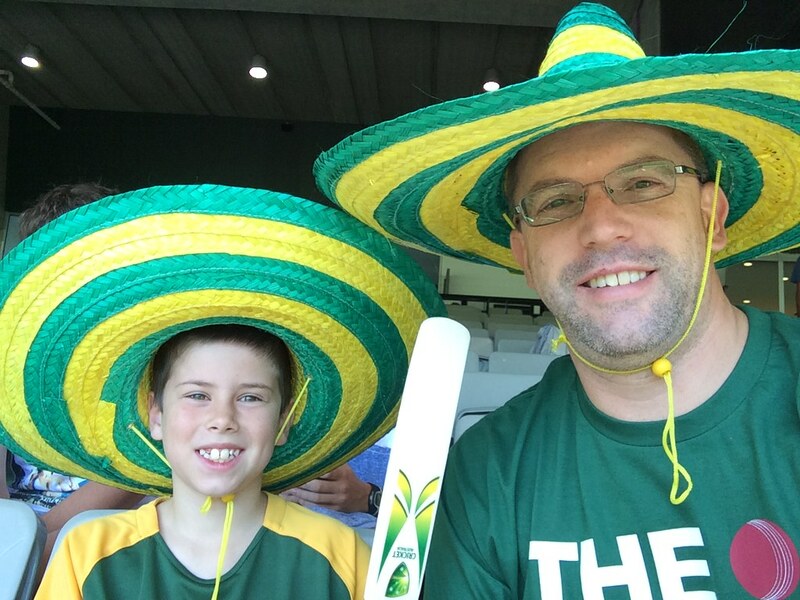 Like most cricket matches, there were a few slow periods, but Brad enjoyed the day and wants to go again!